Australian companies have been building a strong relationship and reputation with Chinese consumers for many years now. 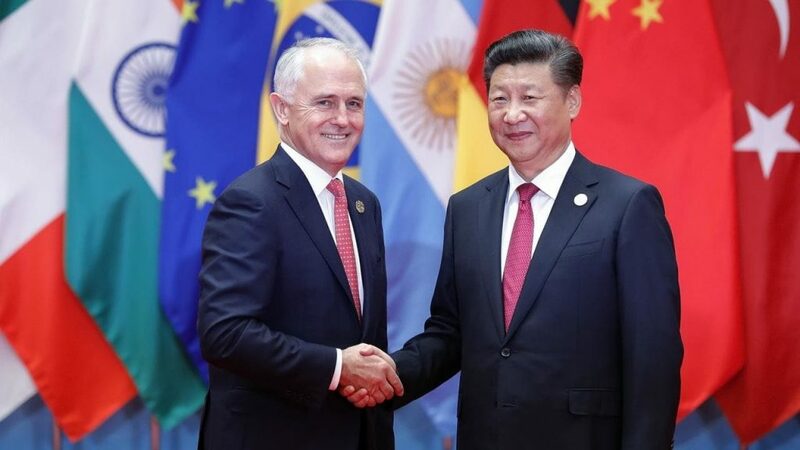 Given the rising availability of Australian products and the increasing ease with which they can be purchased online in China, such companies have been leveraging their popularity and growing demand to establish a foothold in what is becoming a vital market. According to estimates by Austrade, between 5% and 10% of retail food, including health products and baby formula, are now sold online on e-commerce platforms such as Taobao and Alibaba. 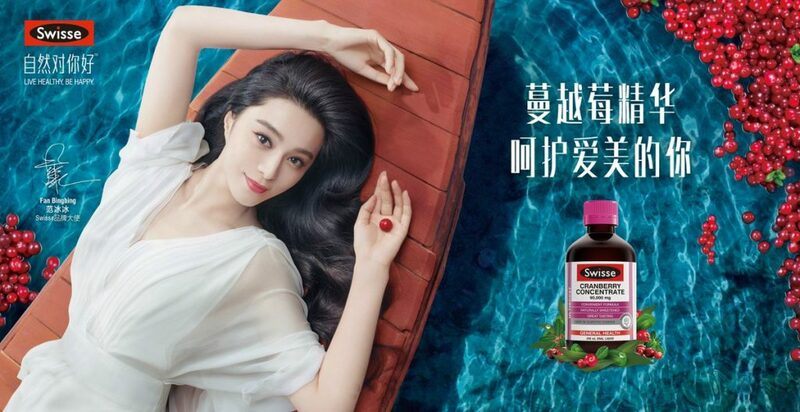 Wise brands have made efforts to attach their names to the image of Chinese celebrities and influences to further resonate and connect with existing and new customers alike. 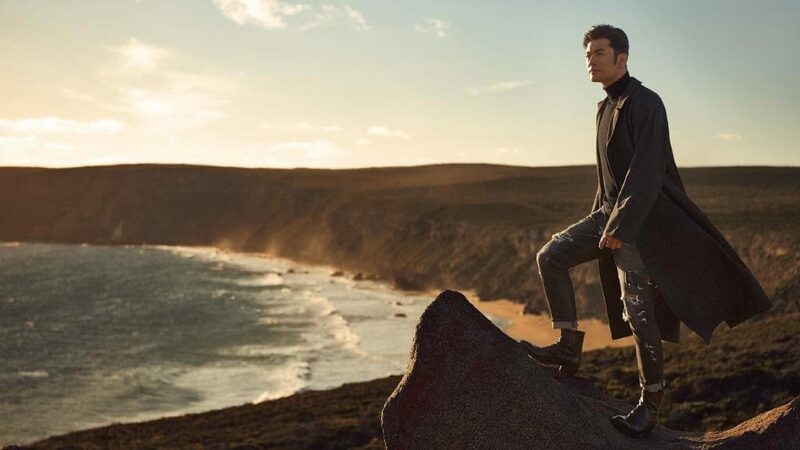 Celebrity partnerships, influencer campaigns and product placement on Chinese television shows will increasingly help bolster sales for Australian brands in China. 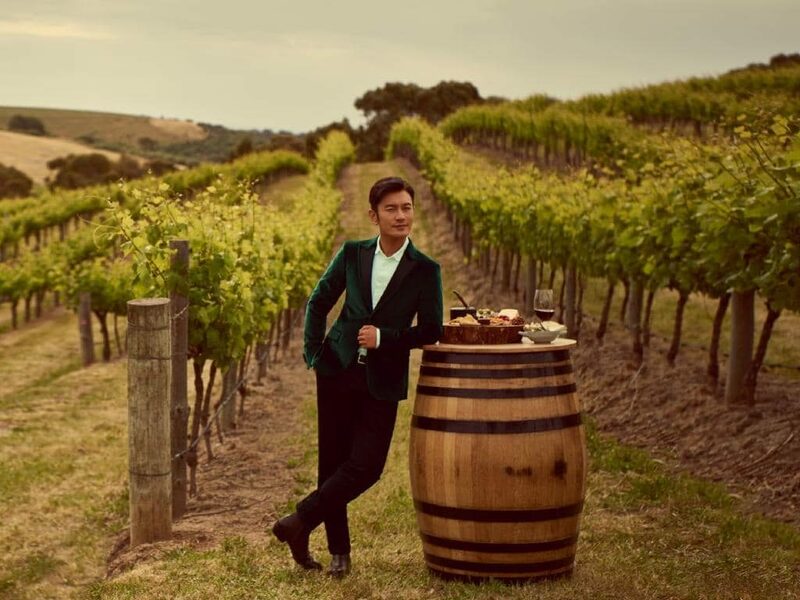 Australian companies using Chinese celebrities in their marketing are enhancing their brand in the eyes of the 434 million active users in China of the Alibaba platforms which include Tmall, Tmall Global and Taobao. Online shoppers in China have a high regard for Australian products, seeing them as safe, high quality and good value for money. 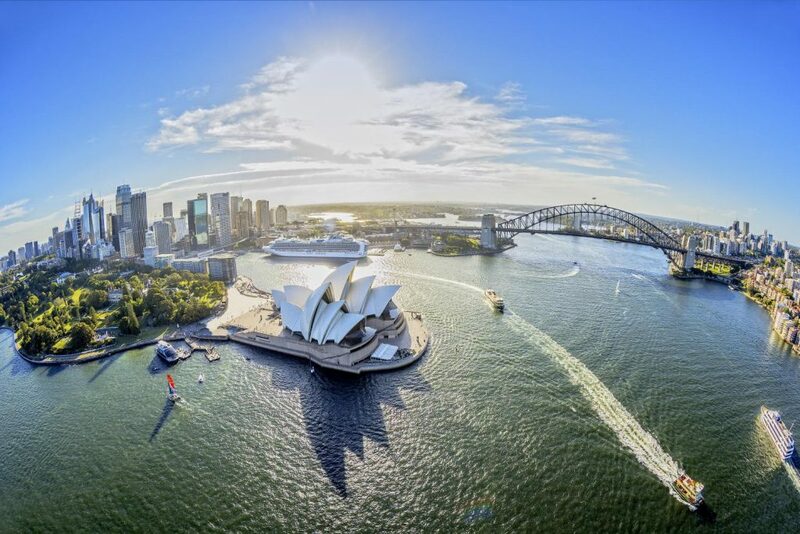 Australia, seen by Chinese consumers as a place with a good lifestyle, resonates so much that most plan to buy something from the country in the next 12 months. Reflected in the numbers, a recent poll of 1,000 Chinese online shoppers, aged 18 to 44 years old in the cities of Beijing, Shanghai, Guangzhou and Shenzhen, revealed that Australian brands are already highly revered, with 81% having previously purchased at least one Australian product online. 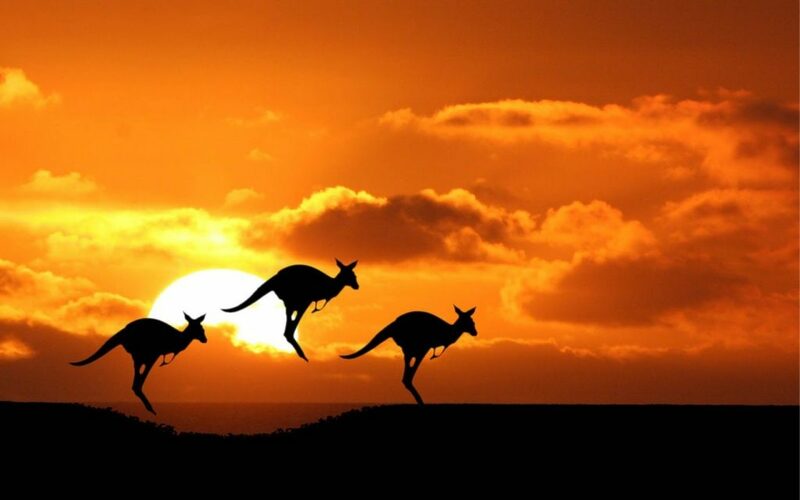 The online shoppers estimated that they have spent RMB4,895 ($940) on Australian goods over the last year. Nearly two thirds (62%) of these consumers like buying Australian-made because they consider the way of life appealing. More than one third (36%) said the Australian goods are value for money and 32% believed they are safer than Chinese goods. In the survey, Australian dairy products were seen as world-class by 58% of Chinese online shoppers. A fifth or more believe the same for health supplements and pharmaceutical products (39%), baby products (31%), skincare products (25%), fresh seafood and meat (24%), fresh fruit and vegetables (20%) and wine (20%). Cosmetic and skincare products were purchased by 31%, followed by healthcare and pharmaceutical products (25%). MGI sees continued growth areas around tourism and travel, dairy, health supplements, beauty care and education. The key, however is understanding that China is such a vast country and if you are looking to target a specific city, say Shanghai or Beijing, brands need to work with influencers who will resonate the most in specific areas. Be smart when approaching China – a well thought out influencer strategy verses a large scale celebrity endorsement is more effective in “selling” product, while the correct celebrities will generate a large amount of exposure and brand awareness. The perfect example of Australian brands utilizing their strong reputation can be seen in the vitamin and supplement industry – which has seen rapidly growing demand from China where the focus amongst consumers has shifted from a product based mind-set to prioritizing quality of life and experiences. China is currently Australia’s second largest market for pharmaceuticals such as vitamins and health products with exports amounting to $381 million in 2013-14, according to a report by The University of Sydney. 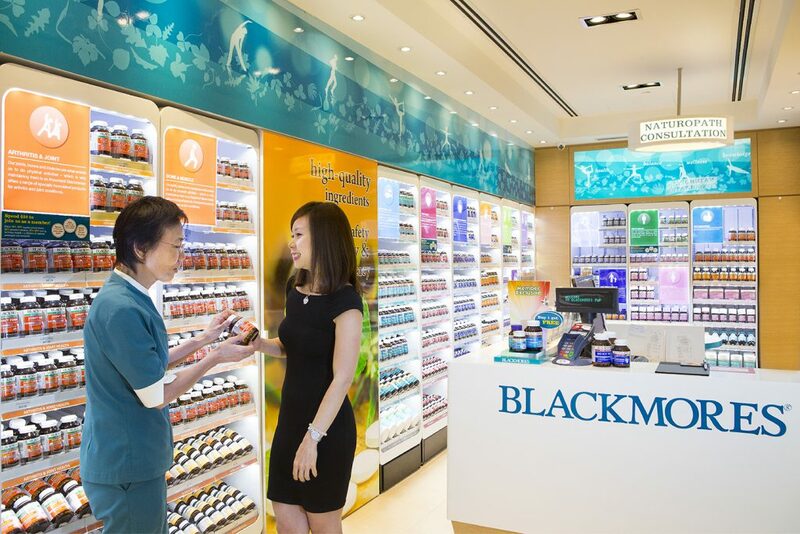 Vitamin group Blackmores has enlisted retired Chinese tennis star Li Na as an ambassador for its brand, while Swisse vitamins uses actress Nicole Kidman & Fan Bingbing in its marketing. Whilst the Weetbix breakfast cereal made by Sanitarium experienced a huge spike in sales after it featured in a domestic scene in the Chinese television drama Ode To Joy. As living standards rise and people become more conscious of their health and wellbeing, Chinese consumers have been turning their focus to offshore products. Most notably, Australia’s baby formula and multivitamins. This comes as no surprise. Over the past years, there have been multiple reports of people in China selling counterfeit products including powder packaged in A2 Platinum Formula and Bellamy’s Organic milk tins. While Chinese authorities have tried to clamp down on unregulated imports by levying import taxes in a bid to save local businesses, this hasn’t affected those who are sending products by post. My Top 5 tips for brands in the China market. 1) Be clever in how you maximize your celebrity/KOL investment. If you work with a KOL make sure you do the necessary research on their numbers and followers so you understand that their audience is “real”. 2) It’s not always necessary to always work with the biggest celebrity. Choose relevance and fit over fame. 3) Target your approach. If are only focusing on 1st tier cities, make sure the followers of the talent are linked to the city. 4) Tell a good story and localize your message. 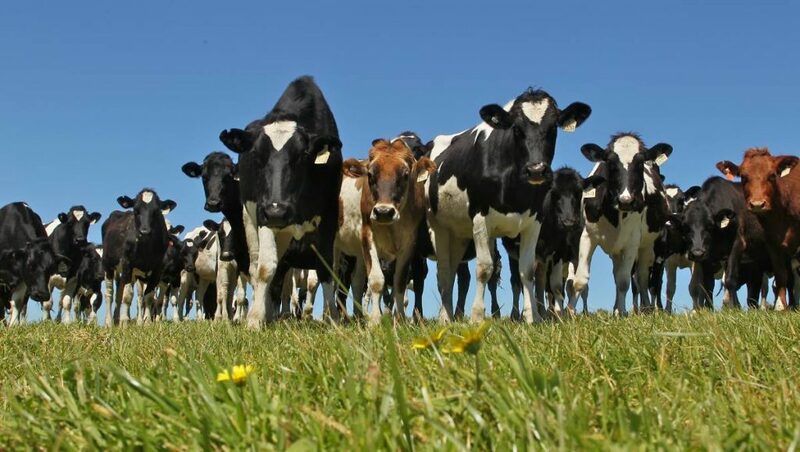 If you are promoting a food product, do some grass roots marketing with live streaming to showcase your farm, meet the farmers or people producing the product. 5) Reward your top performing KOL or celebrity with non cash incentive. Sometimes a good experience is even more valuable than a pure cash payment. Michael MacRitchie, BA, Media, is Managing Partner at MGI Entertainment. Michael has over 15 years of experience MGI has negotiated contracts with notable Chinese artists like; Andy Lau, Li Bingbing, Fan Bingbing, Jolin Tsai, Sunny Wang, Laure Shang, Jay Chou, Blackie Chen, Jackie Chan and many influencers.